We are happy to announce that J.C. Lee, the CEO of A&D Korea Limited, received the Order of Industrial Service Merit (Bronze Tower) at the 47th Weighing Measurement Day held on October 26th 2017. 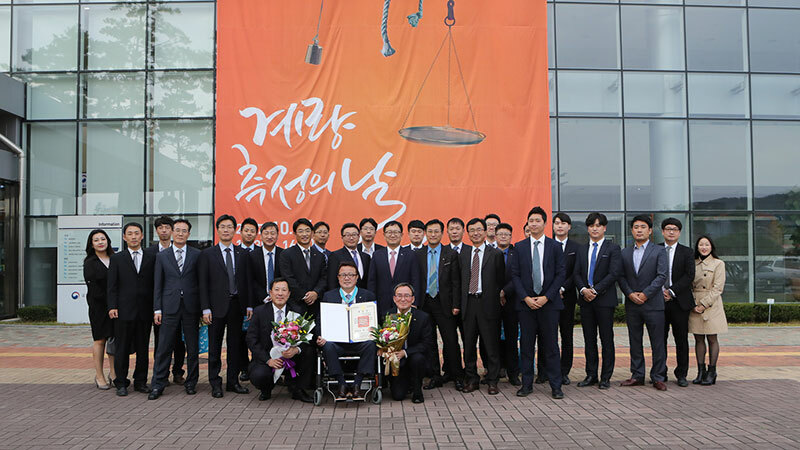 He has contributed to the weighing industry by establishing the Korea Weighing Association and managing A&D Korea Limited for more than 30 years. The Korea Weighing Association currently has 97 member companies, including 17 board members and 80 regular members. The purpose of the association is to foster relationships within the weighing industry. This medal is the highest honorable medal a company can receive from the Korean government and for the first time was awarded to a weighing company. It is an excellent achievement for A&D to win this award and helps to communicate the greatness of A&D products in the market. Moreover, A&D Korea received the Global Business Awards from the Korean Academy of International Business (KAIB). Since 2002, the academy has recognized domestic companies that perform well internationally. Awardees in the past were mainly affiliates, conglomerates or local offices of foreign brands. KAIB wanted to focus the award this year on companies that started small and have grown into global champions. 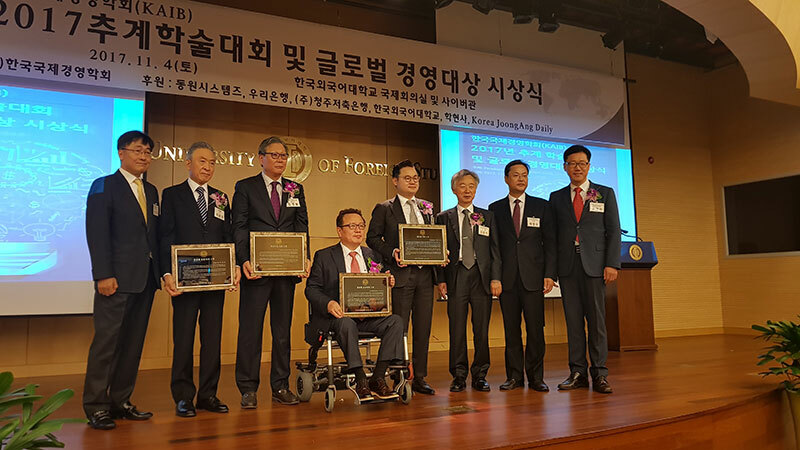 A&D Korea Limited won the Global Frontier CEO award which is given to companies that show notable performances in the market.